We Play Games | Battle Geek Plus – Press Start to AWESOME! We Play Games! is a show where the BGP crews plays your favorite classic and current generation games and gives them a small review at the end. Genuine. Raw. Funny. All Awesome. The BGP crew plays games at actual arcades to bask in the nostalgia of when arcades used to exist. Come in and feel like you’re part of gaming history! 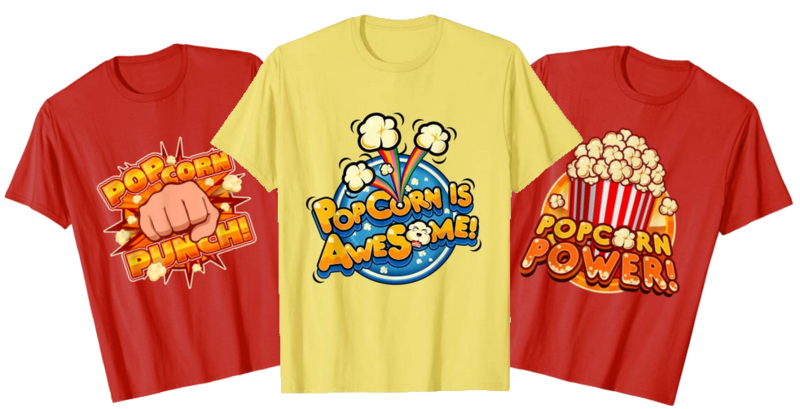 Popcorn, Video Game, and Geeky T-Shirts on Amazon!